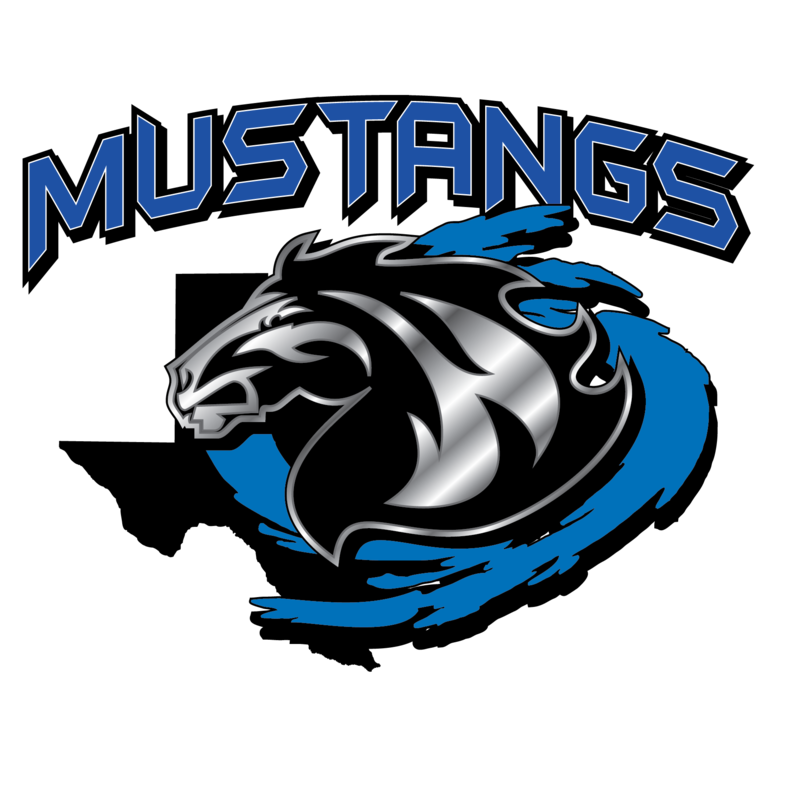 Welcome to the Medlin Mustang Band!! Here are some updates to our calendar, and reminders as we start our second semester!! !